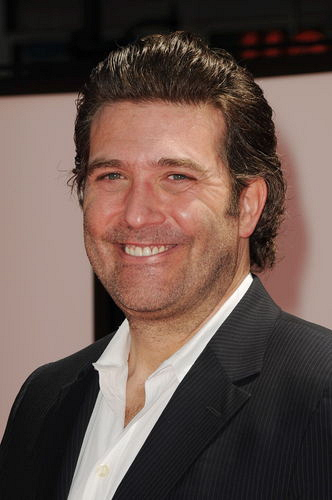 Craig Bierko (pictured above) and Molly Price will guest star in Elementary this fall. Bierko will appear in the fourth episode playing Fowkes, a COO of a top Wall Street financial firm who is involved in a murder investigation led by Sherlock (Johnny Lee Miller). Price will appear in the same episode as Donna his trusted executive secretary. Photo Credit: JPI Studios.